Farzana Hussain is a GP in the London Borough of Newham and a great advocate for quality improvement. For Farzana it is less a task and more like a way of life. In this podcast she explains why. 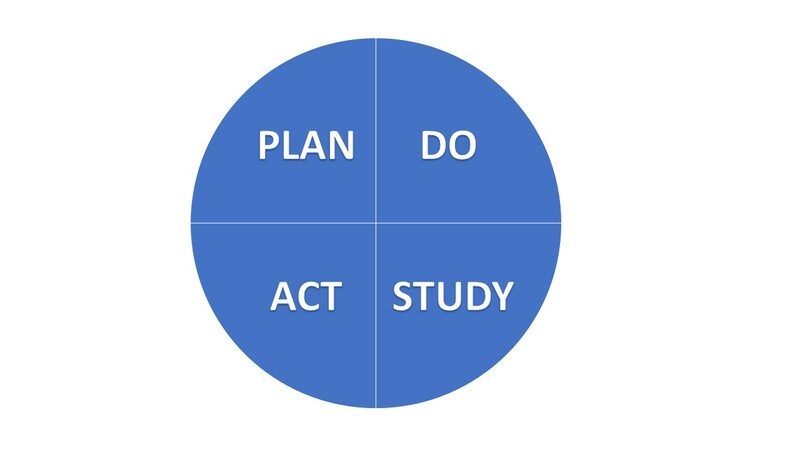 She describes the three tools she has utilised in her own practice (The Change Model, Process Mapping and the PDSA Cycle) with some practical examples. She also explains the impact that building quality improvement into her day-to-day activities has had on the practice and on her. Subscribe today to receive our weekly newsletter giving details of each episode of the General Practice Podcast as it is published plus our weekly blog and useful links for anyone interested in general practice innovation. Simply enter your email address and tick the box. © Copyright 2016 - 2019 by Ockham Healthcare. All Rights Reserved.